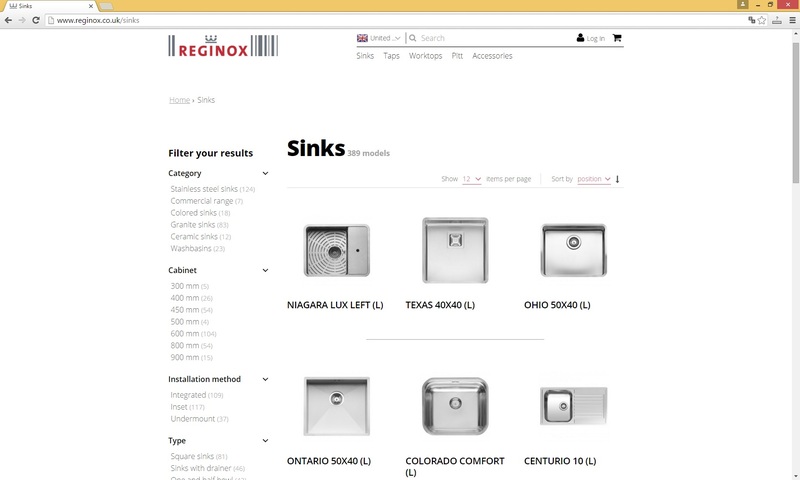 News - Our brand new website - Reginox: the crown on your kitchen! Our brand new fully updated website is now live! Please take some time to link to both the main and UK sites (via the Union Jack logo). On the UK section you will find details about the sectors we deal with and how we can help you whatever your business model and route to market. We of course would welcome any feedback about our new website.